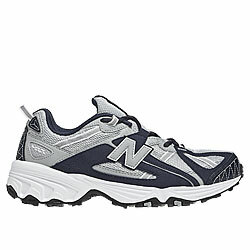 A Day Late and A Dollar Short: Joe's New Balance Outlet - New Balance 411 Men's Running Shoe - $29.99! Joe's New Balance Outlet - New Balance 411 Men's Running Shoe - $29.99! Today's Daily Deal over at Joe's New Balance outlet is this NB 411 Men's Running Shoe. Normally $54.99, today - $29.99! To see if your size is in stock, visit Joe's website. **FREE** shipping on orders over $75!